Watsons Deep Cleansing Nose Pore Tape is used to remove blackheads. One box contains 10 sheets of pore tape .It was made in Korea. The storage period is three years. 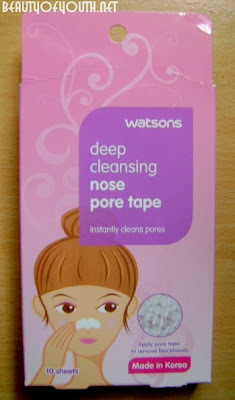 I bought Watsons Deep Cleansing Nose Pore Tape hoping that it would remove a lot of my blackheads and whiteheads. I was easily attracted to it because it was cheaper than the one I used to remove my blackheads and whiteheads. It was also easier for me because it was on tape that I don't have to apply it like a mask made of cream which would be messy. But I got it wrong because with its fixed shape of the nose it did not cover some of the areas where my unwanted blackheads and whiteheads are prone. After I consume the 10 sheets of nose tape, I would use again the mask that is made of cream which was more effective in removing my blackheads. Wash and clean the nose area then wet it to adhere the tape to the nose. 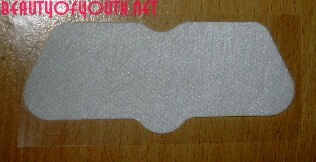 Remove the nose tape from the plastic then apply it by pressing it firmly in the nose. Leave pore tape for 10-15 minutes then remove it and rinse nose with water to remove the residue of nose tape. 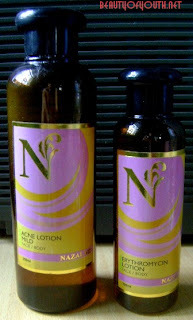 Avoid using on broken, damaged or sensitive skin. Avoid prolonged use. Keep away from children. Don't leave the nose tape too long because some parts of the nose tape would stick to the nose when you pull it out. ( I've tried it two times ). It doesn’t remove the blackheads fully. There's a residue left after removing the nose pore tape. It does not cover all of the areas where the blackheads are prone. Vitress Hair Polish Sun Protect helps in protecting the hair from UV rays and making the hair smooth and look shiny. It also aids in removing the frizzes of the hair. 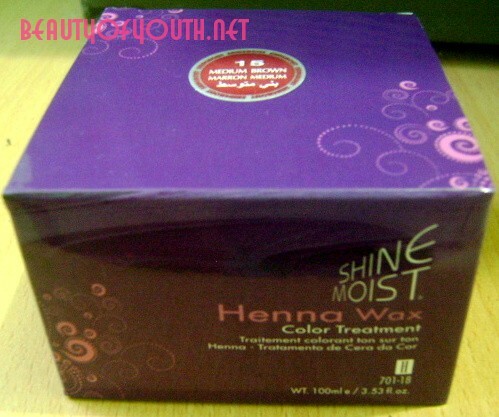 I bought this in Mercury Drugstore worth 50Php. It is available in 50ml and 100ml tubes. 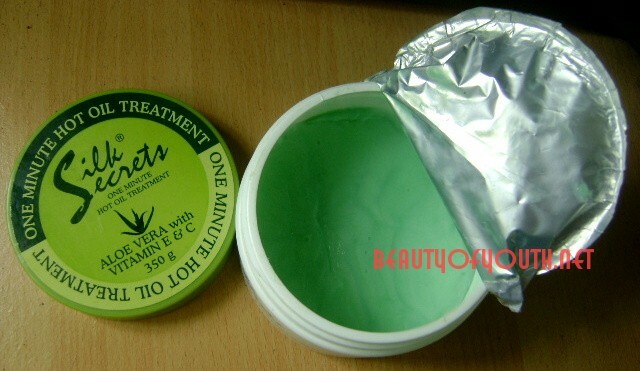 There are also other variants of Vitress Hair Polish such as long lasting fragrance and strengthening. Now, I no longer worry if my hair is in such a mess. 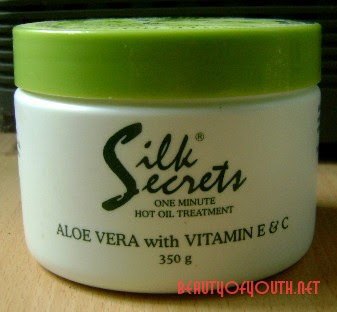 It really makes my hair softer and manageable. I can style my hair whatever I want which I usually use to put volume on my hair. My hair doesn't look dry anymore. I always apply a small amount of Vitress on my hair whenever my hair blower is not available and when I'm prepping at school because it takes me longer to style my hair if I put so much Vitress. After applying Vitress, the hair will stick to each other like hair gels or wax but unlike these products, it will not be stiff after you style or brush your hair. It will be soft when the hair polish is finally dried up. It gets rids of the frizzes. It makes the hair look shiny. 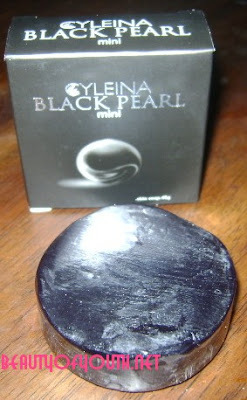 I bought the Cyleina Black Pearl mini for testing which is also recommended by some of my friends. At my first use, I felt a cooling sensation on my skin and red small bumps started to appear. I don't know if it was an allergy or the first effect but the red small bumps disappeared after a few days. Whenever I use it, I feel a cooling sensation where I have applied it. Some of the dark areas in my skin whitened but it progresses slowly so I'm going back to my old soap which is Diamond Orange Peel with L-Glutathione. The Cyleina Black Pearl mini is worth 65Php which is 45g and the bigger is worth 125Php which is 100g. It is made in the Philippines. It can be bought at supermarkets and Watsons. Collagen which promotes a smooth, radiant firm and well hydrated skin. Alpha Arbutin gently exfoliates dead skin cells and inhibits melanin production. Vitamin E is an anti-oxidant with excellent moisturizing properties. 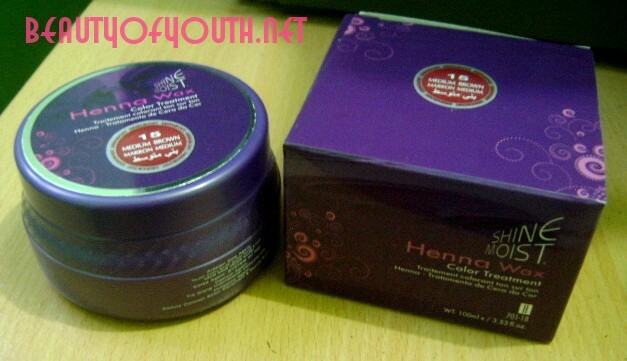 It is effective in whitening the skin. 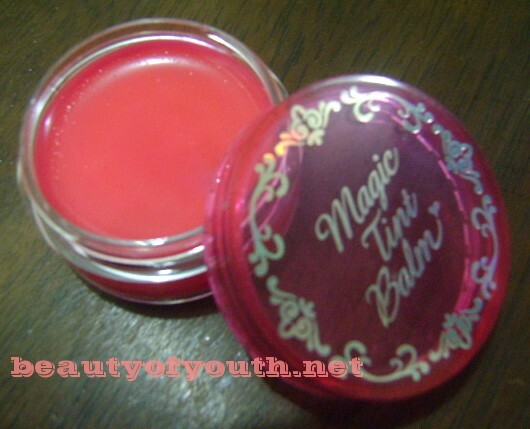 Etude House Magic Tint Balm is a translucent tinted lip balm. 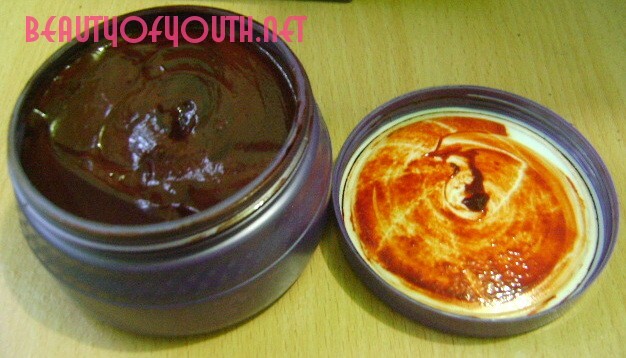 It contains vitamin E that cares for the lips. It establishes a glossy and natural look of the lips. It is 10ml worth 198Php. It is made in Korea. I bought the Magic Tint Balm no. 2 which is pink. It smells like cherry syrup. It gives the lips a natural glossy look. The container is very cute and elegant. Ever Bilena Advance Make-Up Remover is used to remove make-up specifically for the eyes and lips easily. I bought this in Watsons which is 80ml worth 95Php. It was made in China. The container was horrible. The liquid always spills on the container whenever I soak it on the cotton. I accidentally wiped the cotton into my eyes once. It was really painful so I washed my eyes (hehehe..I’m so clumsy). Nothing serious happened. This was my first make-up remover and I’m not satisfied with it so I’m going to find another that is better but also affordable. Shake Ever Bilena Advance Make-Up Remover and soak it with cotton then apply it to eyes and lips. It stings in the eyes whenever I use it around the eyes. It doesn’t remove make up easily.